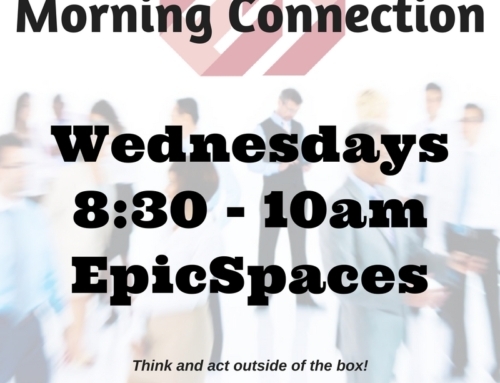 Join us Wednesday 7/5 for “Morning Connection”, EpicSpaces’ newest networking event series. As always, coffee will be provided by our favorite, Coast2Coast Roasters! 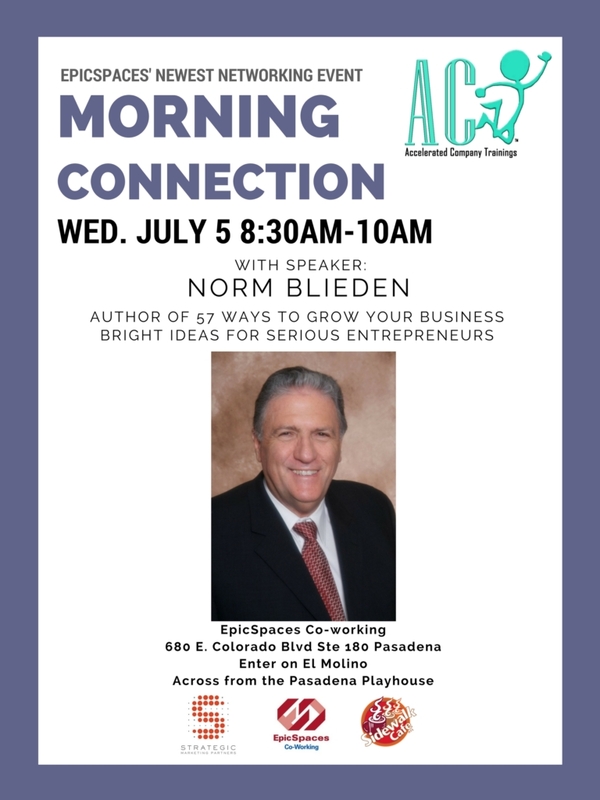 Mr. Blieden is the principal of his own CPA firm with offices in Arcadia, California. The firm’s practice is limited to domestic tax planning, estate planning, accounting, payroll and income taxes. 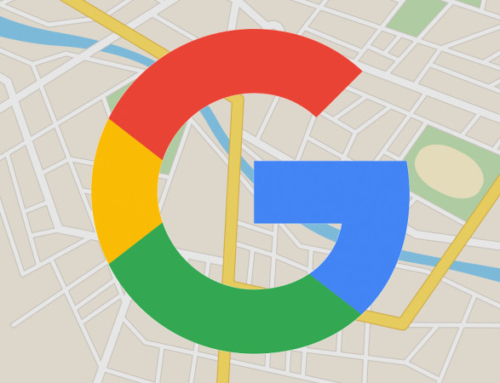 The firm’s goal is to provide depth of seasoned expertise at a reasonable price. 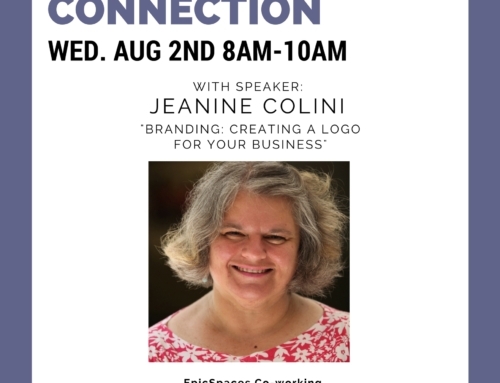 Most clients are closely held, privately owned businesses. Norman received his bachelor’s degree in Johannesburg, South Africa, majoring in accounting and taxation. He is a member of the American Institute of Certified Public Accountants and is registered in the States of California and Texas as a Certified Public Accountant. Prior public accounting experience in South Africa was with Arthur Young CPA’s as well as with Arthur Anderson, CPA’s. Mr. Blieden focuses his practice on the areas of domestic tax planning and the structuring of complex business transactions. Some of his experience has also been in private industry where he served in positions as controller/chief financial officer and some of these businesses had annual sales in excess of $1 billion. Mr. Blieden enjoys spending time with his wife, Elaine and two daughters. He enjoys golfing, tennis and hiking.